Sesame Street: Night, Night, Elmo! Perfect for bedtime, this adorable new book in the Guess Who series features five different peek-a-boo flaps and a surprise pop-up at the end! 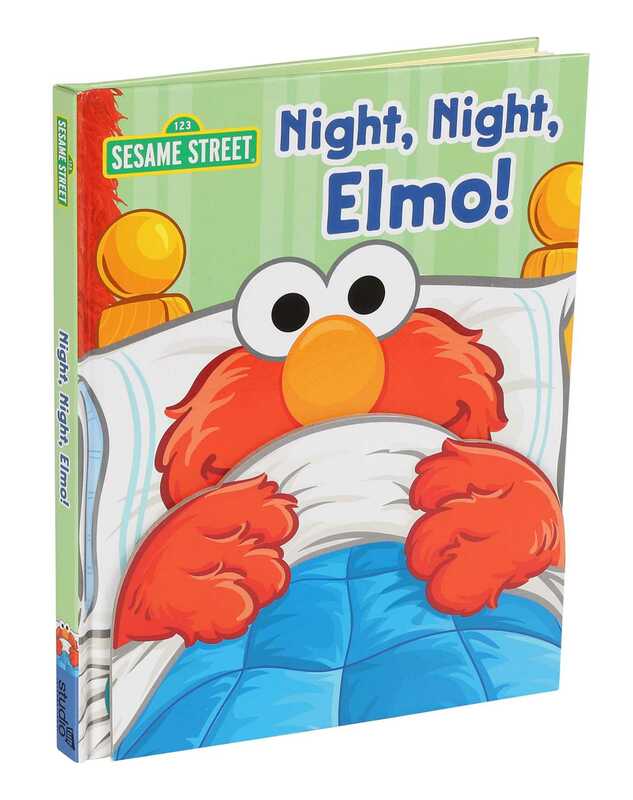 Book Cover Image (jpg): Sesame Street: Night, Night, Elmo!